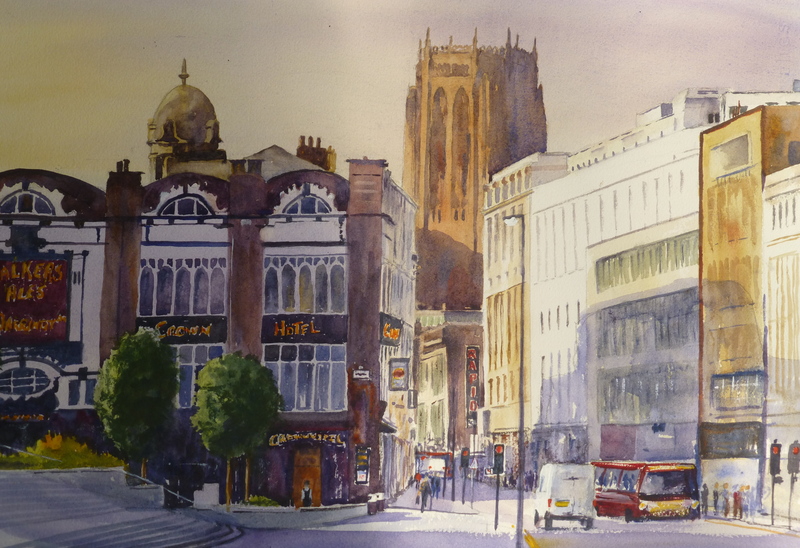 This entry was posted in Lime Street, Liverpool, watercolour and tagged Lime Street, Liverpool, painting, watercolor, watercolour. Bookmark the permalink. I’m pleased you like it. Thanks for the feedback.